This Stair Nose Molding provides a finished look by completing the change from cork flooring to a top stair step. The durable finish coordinates with Millstead Slate Cork Click flooring. Proudly from wood grown. Buy online Slate 0.81 in. Thick x 3 in. Wide x 78 in. 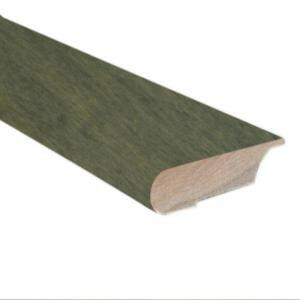 Length Hardwood Lipover Stair Nose Molding LM6641, leave review and share Your friends.